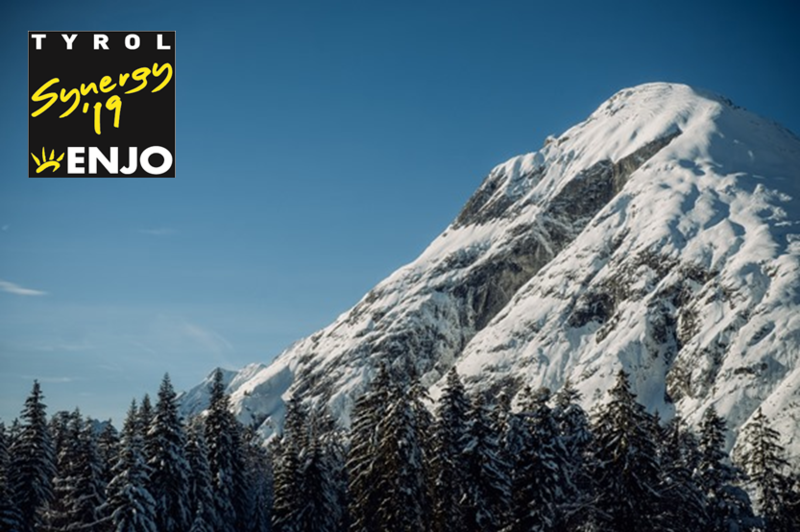 We celebrated our #ENJOproud Synergy with the best 100 ENJOpreneurs in the stunning mountain area of Tyrol. 2018 starts with another milestone in ENJO history. After going through an intensive testing phase, our Skin Care Fibre has been awarded the well-respected Dermatest Certification. 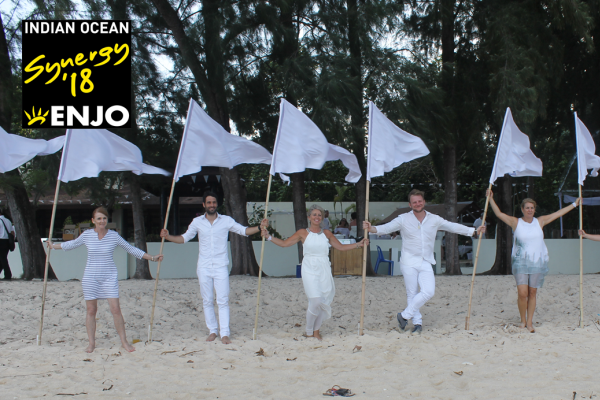 We celebrated our moto “Your island – ENJOpure” at our Synergy on the famous sailing ship “Star Clipper” on the beautiful Indian Ocean. New test results show that 13 times less dust is dispersed when using the ENJO Floorfibre Dust in comparison to conventional cleaning. How long can you use your ENJO product? New cleaning tests confirm – depending on application, area and frequency of use – the ENJO Fibre has an optimum cleaning performance for three years. ENJO keeps the air clean – as recently corroborated scientifically. We have conducted a scientific study on the air pollution caused by cleaners. The results speak for themselves. 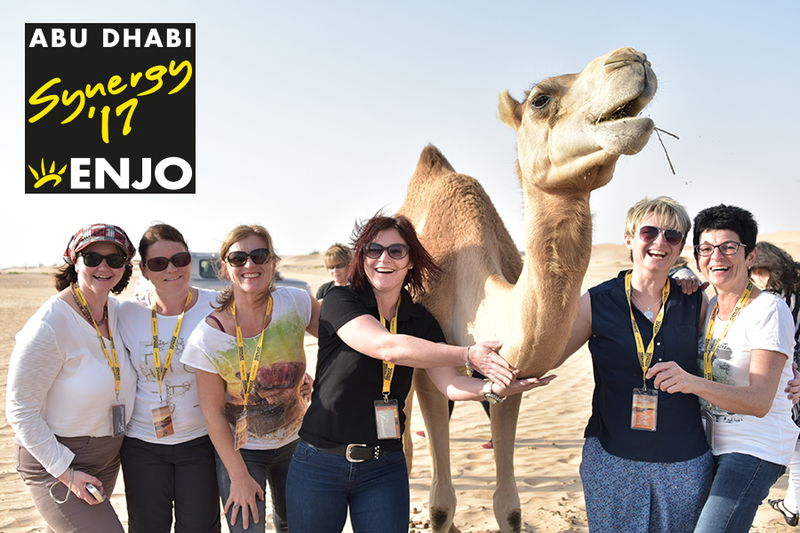 At our Synergy 2017 we took “The Big Jump” into ENJO’s successful future together with 100 fantastic ENJOpreneurs from all over the world. NY ENJO is represented by Hustle&Flow.